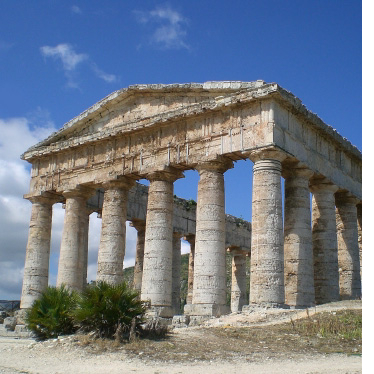 Sicily Concierge - Independent travel, personalised itineraries, travel planning, guided visits, events. Complete travel service. Really. Personal Tours around Si­cily with a focus on cul­ture, his­to­ry, food and wine, or al­most any ex­pe­ri­ence you can imag­ine, wheth­er you'd like to stay for two days or two weeks. Es­corted/guided with your own driv­er/guide or in­de­pen­dent (self-drive), based on a unique, cus­tomized, tailor-made itinerary we plan with you. We also do shore excur­sions, day trips and family history (genealogy) tours. 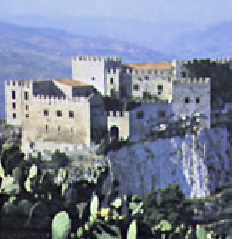 Real Historians: Among the ex­pe­ri­ences avail­able ex­clu­sive­ly from Sicily Concierge (and not just for stu­dents!) 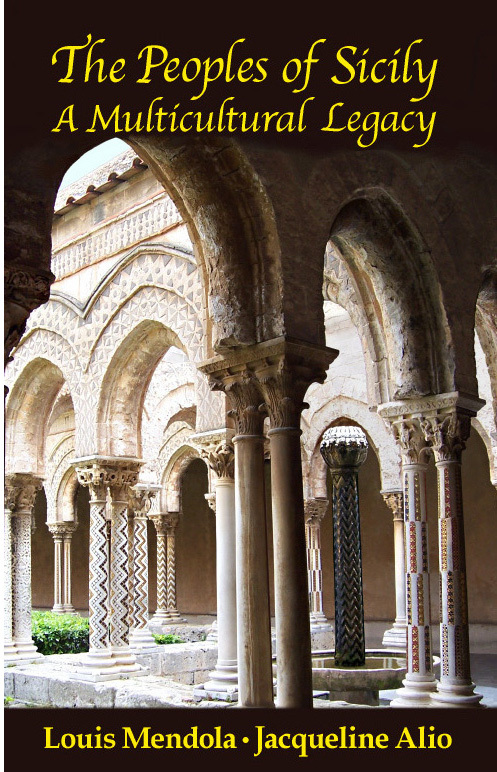 are tours and talks by the au­thors of The Peoples of Sicily and other books. 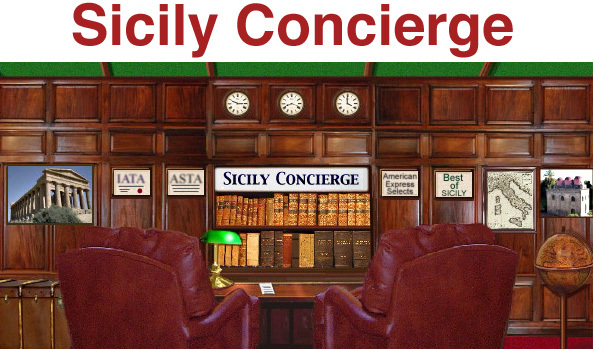 If you're reading this, Sicily Concierge is exactly what you're looking for! Before planning your visit, let's take just a minute to get to know each other. You probably found us on the internet, which is full of competing services. Apart from price, what's the difference? • Real company with office and staff. • Licensed, college-educated tour guides who know their field. • Fully insured for non-performance of service (an important detail), liability, personal injury. • Fully licensed, insured tour operator. • Exclusive details like lectures by published historians. 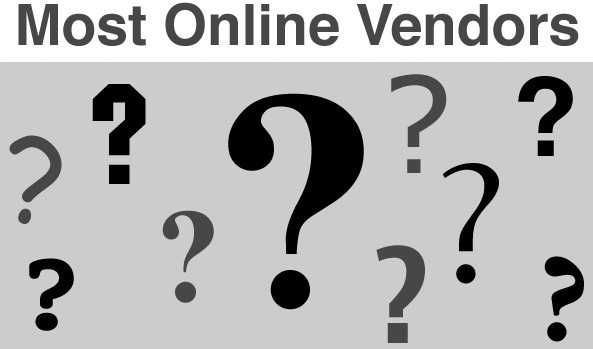 • "Virtual" company that out­sources most services. • Taxi drivers working as tourism "experts." • Illegal, non-licensed "tour guides." • Limited insurance coverage (certain policies are available only to licensed tour operators). • Not licensed as tour operator. • Experiences unavailable from most "internet" travel consultants – things like golf vacations, hiking, sailing, and wine tours, regardless of the size of your group, whether it's two or two hundred. We also plan meetings, conferences, events, incentive holidays and team-building activities. Sicily boasts some spectacular settings awaiting your visit. 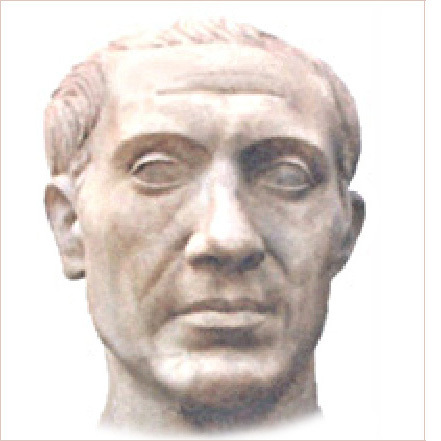 • Rational Recommendations – because we are not a broker who must rely on travel-agent commissions from specific hotels, wineries or other suppliers. This means we can provide you with superior, objective, reliable travel advice, without the annoying limitations of many travel agents outside Italy. 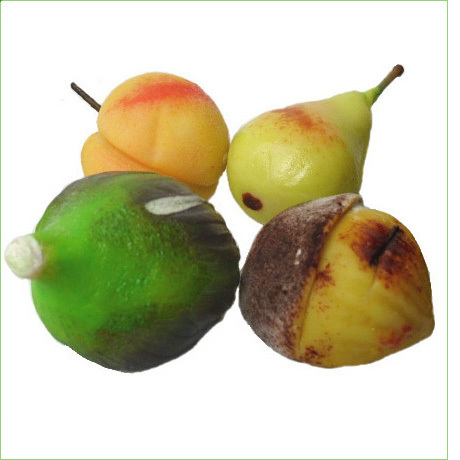 Our recommendations are based on your requirements and our experience, not on "hidden" agreements with a few suppliers. 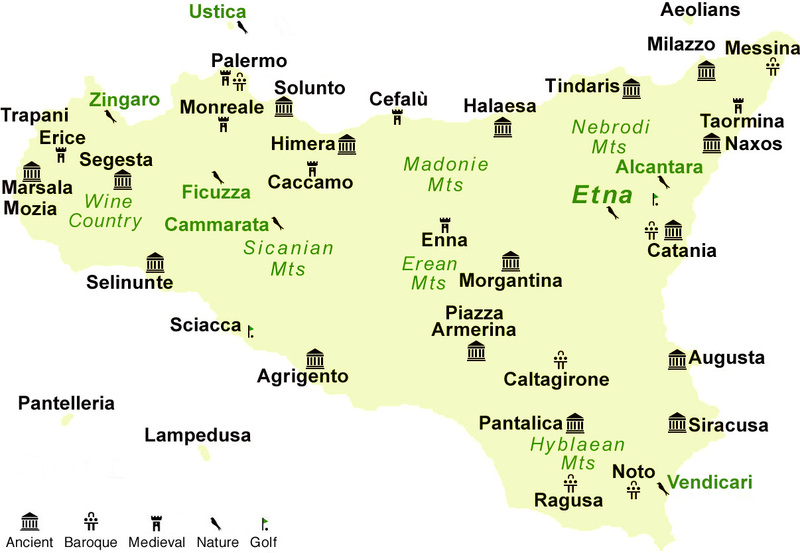 We work with many partner firms here in Sicily, not just five or six. Expect a virtuoso performance every time. • Local Knowledge. As much as your local travel agent may be familiar with Sicily, there's no substitute for being here. In fact, Sicily Concierge is the kind of firm that local travel agents outside Italy use to plan and furnish travel services for clients going to Sicily. And, as we've stated, we're a real tour operator. • Professional Personnel. That means professional travel agents, licensed tour guides and competent tour leaders.